Most of the people today, look for a holiday destination that offers innumerable hot spots which can make their vacations a mesmerizing one. One such destination that has a busy life and is known for its varied architecture and rich history with innumerable places to have fun is Berlin. 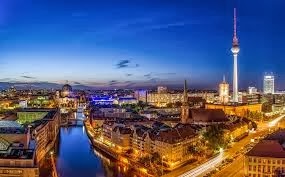 It is the capital of Germany and offers a gateway to loads of fun and excitement. People visit this place due to its vibrant and happening night life, numerous museums, shopping hubs and much more. There is much more that can be enjoyed by you during your trip. Berlin, being the capital city of Germany is well linked with most of the places all round the world. It has two main airports that receive flights from all over the globe. These airports include the Schönefeld Airport and the Tegel International Airport. The visitors willing to get in here need to make prior bookings so as to reach here comfortably. 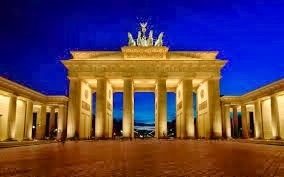 It is one of the most important historical monuments in Berlin and symbolizes the division of the country. The visitors are attracted towards this site so as to view the other part of the city. This gate was once the main entry of the city and a major part of the wall that separated the city from its surrounding areas. It is the most astonishing squares of the city. This amazing place is located near the Friedrichstraße and is also known for the elite shopping streets in central Mitte. This place is one of the major attractions for the shopping enthusiasts. This place is listed in the UNESCO’s world heritage sites. It is the home to some of the important exhibition centers in the city. 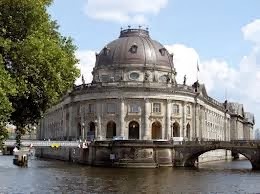 These include the Neues Museum, the Altes Museum, the Bode Museum, the Alte Nationalgalerie, the Pergamon Museum etc. This place has a vast collection of the things of the ancient past that reflect the culture and history of this place. 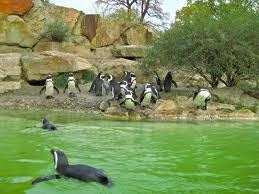 This zoo is centrally located and is the best destination for kids. Known to be the home of a wide range of animals, you can have a look at the wide species of animals here. It also has an aquarium having wide varieties of crocodiles and fishes. For enjoying a comfortable stay in Berlin, you can make prior bookings in any of the hotels located in the city. Most of them are affordable however, you will have to pay a good amount for those offering extra amenities. 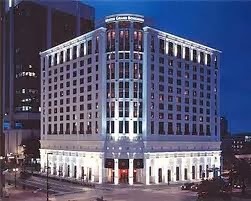 Some top choices in this regard include Rocco Forte Berlin, Arte Luise Kunsthotel Berlin, The Westin Grand etc. Berlin is a perfect holiday destination and you can explore this city during your vacations to have ultimate excitement and fun.